TEARS OF RAGE? SERIOUSLY CORY? 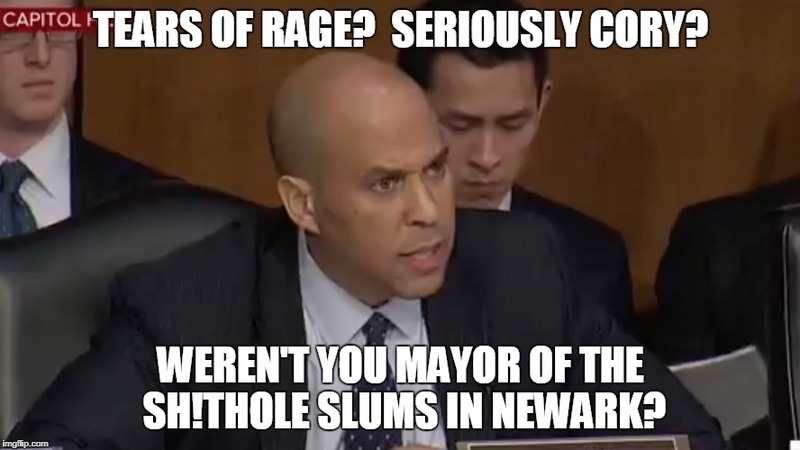 WEREN'T YOU MAYOR OF THE SH!THOLE SLUMS IN NEWARK?